I had left my librarian’s position at Trenton State College, and set in to write full time. That said, I was not so sure I could make the financial bar. In any case, at the same time my wife accepted a six-month academic position at UCLA. I’m not sure quite what happened but, when she arrived, she was informed that the UCLA library had a position open for me. It seemed to be standard operating procedure. I inquired. Turns out, the UCLA library made a number of assumptions. First, they assumed that having been given a position at UCLA, my spouse was a male. Further that I, as a spouse, (presumably female) was only looking for make work. They offered me a position as a file clerk. I did not take that job, but finally settled in to write full-time. I acquired my first computer, and had one of the great days of my life when I learned to use the spell-checker. I would not work as a librarian again. BUT—my method for doing research remained the same. 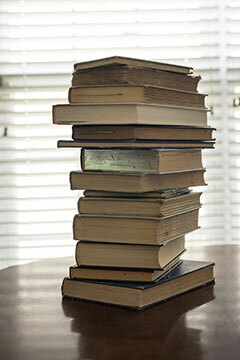 Each time I embarked on a work of historical fiction I brought together my own library on the subject. Thus, when I wrote The True Confessions of Charlotte Doyle, I built up a library of books pertaining to 19th Century ships and sailing. Not small libraries either. When I wrote Crispin (my Newbery book) my library pertaining to the English middle ages numbered about a hundred volumes, if not more. I am vaguely contemplating a book set in Venice. That means I am building my Venice library. Librarian, reader, writer. It’s all one to me. We’ve come to #1. Does it surprise you that the most-read of my story behind the story is The True Confessions of Charlotte Doyle? 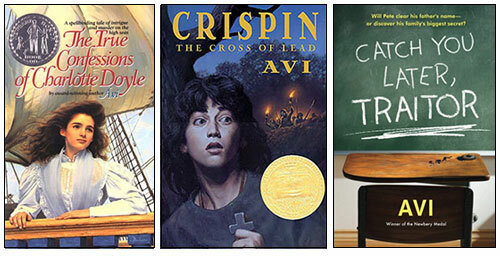 It was my 22nd book and a Newbery Honor winner in 1991. 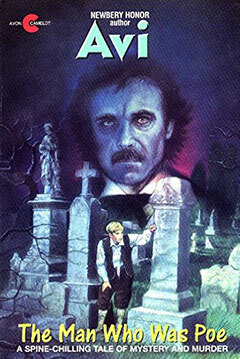 Poe is generally credited with having invented the detective tale with his short story, Murders in the Rue Morgue. (1841) That story, profoundly influential, also came to be known as a “Locked Room Mystery.” Which is to say something happens in a room that is presumably inaccessible. 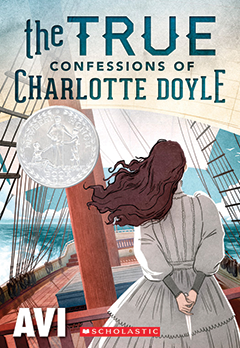 When I wrote those words, it was the beginning of my thinking of The True Confessions of Charlotte Doyle: I would write a “locked room” mystery set on a 19th Century sailing ship. I even signed the contract to write a book which, for the moment, was called The Seahawk. But I didn’t begin the book. The first problem was that for about eight months, I moved to Venice, Italy. My wife had a sabbatical; and a former editor of mine offered a Venetian apartment. I could not resist. Indeed Venice was a fabulous experience. However, I had not reckoned on two things. Being surrounded by the Italian language (or the Venetian version of it) meant that I was, to my great surprise, radically hampered in my writing. It crimped my rhythms, made my English excessively formal and ornate, and stunted my vocabulary. Also, this being in the early days of portable computers, my access to a printer was once a week. A key part of my writing process was missing. 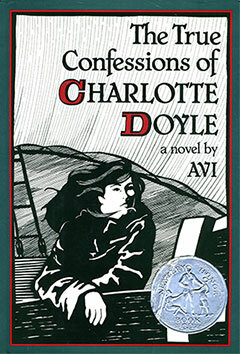 Only when I returned to Providence did I resume writing and by then the book had become The True Confessions of Charlotte Doyle. It also began as a mystery, and while it has elements of that, it traveled on to become something rather different. But wait! That was not the end of The Seahawk. She reappears in another book! Beyond the Western Sea. Will I write a sequel? The short answer is, no. My reason: Countless readers have told me how important Charlotte has been to them. The importance has to do with Charlotte’s growth and move toward independence. If I said what Charlotte did with her life, I think it would diminish her release to an open world. I’d rather let every reader choose what Charlotte does, even as I hope they will choose what they do with their lives. This was first published in December of 2015, celebrating the book’s anniversary. I’m sure that Team Charlotte hoisted this article to #8 on the countdown of Most Read Blog Posts. When the novel Something Upstairs was published, it was set in the Providence, Rhode Island house (built 1835) I was living in. I had moved there from Los Angeles, from a most modern city to a very old one. Indeed, it felt as if I was going back in time. That sense of going back in time travel was what gave me the stimulus for the time travel in the book. 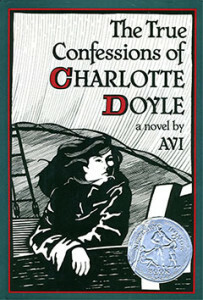 The book Something Upstairs led to The Man Who is Poe, which in turn led to The True Confessions of Charlotte Doyle. All have much to do with Providence and were written in this house. The Historical Society set up a tour as a way to engage students in RI history. The kids would come by the house, chant my name, and all kinds of folks would knock on the door. 15 Sheldon Street: You can see it on Google Maps. For a small state, RI history is quite packed. Founded (17th century) by Roger Williams and Anne Hutchinson, (exiled by Massachusetts) it was always considered politically radical. 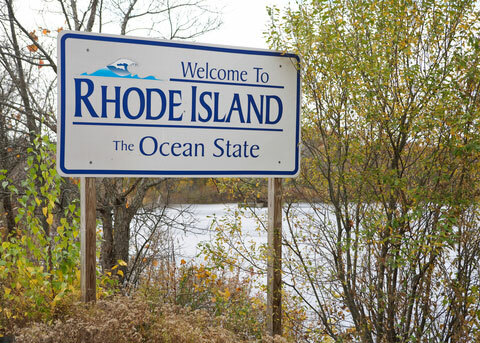 Its true name is “The State of Rhode Island and Providence Plantations.” It was an early abolitionist state even as its large sailing fleet was transporting slaves. It was tolerant of many religions (Quakers, Jews, and Catholics) amidst rigid New England protestant bigotry. The Baptist Church (then considered radical from a religious point of view) began here. It was the first industrial center in the US, with the earliest factories. It has a long, long history of political corruption, and was thought to be the center of the New England Mafia. Brown University is there and so, too, is the Rhode Island School of Design, from which many, many picture book artists flow, including Brian Floca. Providence is where I first met him and where we began to work together. Providence itself is a veritable museum of wonderful old architecture. Its state capital is, in size, second only to the national capital in DC. Small as it is, I met people who bragged that in all their lives they had never left the state. That’s a very hard, if curious accomplishment. And now, it is the setting for the opening pages of my current project, a historical novel that begins in Providence, and winds up in San Francisco. My research allowed me to find out that California is about a hundred and fifty times the size of Rhode Island. But hey … big things can come from tiny places. What do you want readers to learn from your stories? But . 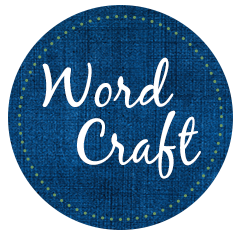 . . can writing change the world? Having just been emerged in the world of the American Revolution so as to write Sophia’s War, the evidence is clear that such writing as Tom Paine’s Common Sense, and “We hold these truths to be self-evident . . . “ changed the world. But since Dayanara wrote to me, perhaps, it’s fair to ask if fiction can change the world? More specifically, can writing for young people change the world? 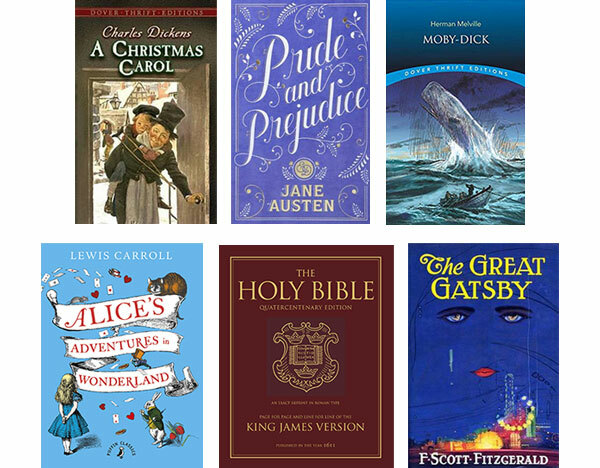 I am struck by how many adults vividly recall books they read as young people and with an enthusiastic memory for detail that is striking considering the years which have passed. I’ve noticed, too, how many people recall, in particular, a teacher who read a lot to a class. 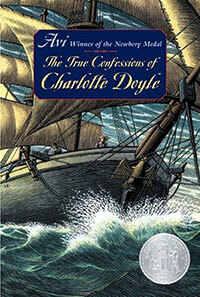 I’ve often been told by older women that, when younger, they read The True Confessions of Charlotte Doyle many times. Only rarely however, did they tell me what they did because of that reading. Speaking for myself, I do believe And To Think that I saw it on Mulberry Street, opened my imagination. The Wind in the Willows gave me a new awareness of the natural world. Treasure Island, informed me what a boy (Jim Hawkins) could do. Beyond all else, however, I believe reading taught me how to think. And what I read was, of course, writing.